Debate on constitution is in public domain again. 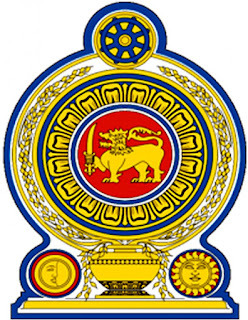 Prime Minister Ranil Wickremesinghe has presented a resolution in parliament to set up a Constitutional Assembly of all members for enacting a new constitution for Sri Lanka. Constitution is the supreme law of a country from which all other laws derive their authority. Therefore drafting of such a document has to be done with utmost care and patience as it needs the tacit approval of all the people. As the foundation of all laws and the state itself, it needs to be a document that reflects some general consensus among the people of a country. In other words, it has to be a consensus document on how the country is to be governed. Reaching consensus in a country is a difficult task and it becomes more difficult when it has to be done in a multi-racial, multi-linguistic and multi-religious environment. The other point that needs to be remembered is that constitutions are made for a long period. The national and international experience is that when such documents are drafted and enacted with the approbation of the people they tend to last long. However, no constitution is permanent. A country has to undergo changes from time to time and reflecting such changes its constitution also has to undergo changes. Nevertheless, a long lasting constitution is necessary for the stability and unity of a country. If we look at our own history, it is clear that none of our constitutions have been in operation for long. 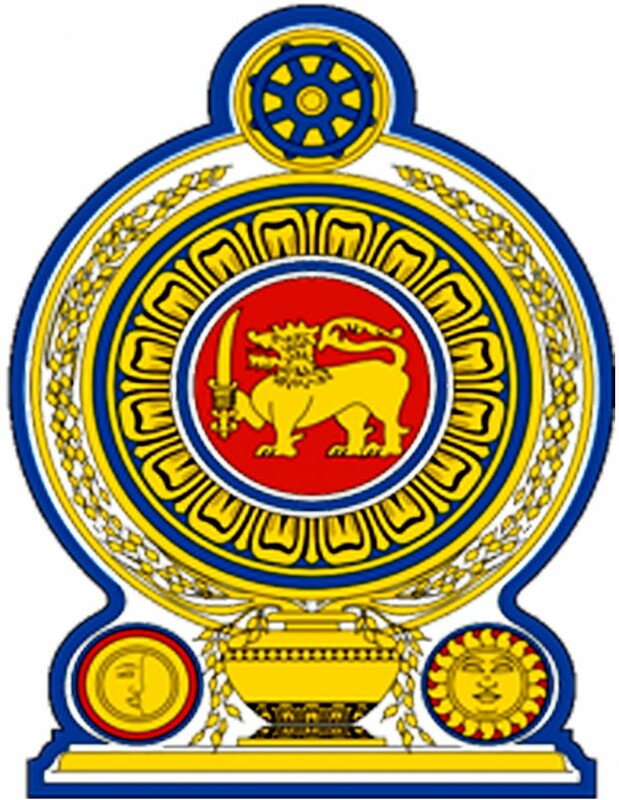 Independent Ceylon’s first constitution popularly known as the Soulbury Constitution which came into operation in 1948 was more or less a consensus document. It was drafted following consultations with people of all walks of life for several years. After 25 years of its existence, in 1972 we replaced it with our first republican constitution following the desire of our people to become a fully independent and sovereign republic moving away from the Dominion status granted by the British. For whatever reasons, it was passed by the Constituent Assembly without the participation of the Tamil community. 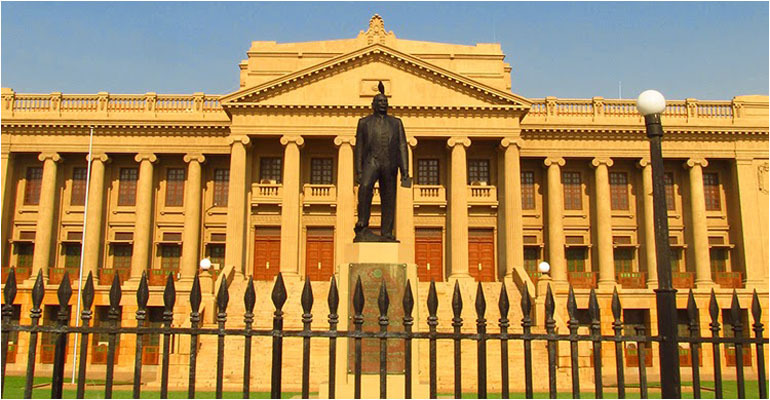 The first republican constitution lasted only for six years and the second republican constitution which was introduced by the J R Jayawardene government in 1978 has been in operation for thirty seven years. Now, there is general consensus among all political parties that there is a need for a new constitution. 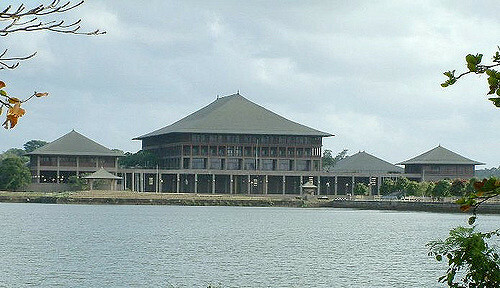 Thus, Sri Lanka is going to have its fourth constitution in relatively a short period of sixty six years. On the contrary, the constitution of the United States has survived for the last two hundred and twenty five years while our neighbouring India’s first republican constitution promulgated in 1950 has lasted to date. These constitutions have received approbation of the people and nobody talks about introducing new constitutions in these countries. All this makes one thing clear, that is that a constitution need not be promulgated in a hurry. If a new constitution is to receive the approbation of people, its provisions should be drafted after extensive debate and discussion in the country. A rigid time frame of six months or one year should not be a barrier to come up with the proper document. Drafting and adopting the right constitution is vital even if it is going to take a longer period.